The campaign celebrates the individualistic lifestyles of blu consumers – each representing an independent spirit, carving their own paths in life and enjoying blu along the way. The “Just You & blu” campaign will feature television and cinema commercials, print ads and billboards, as well as digital and social content. 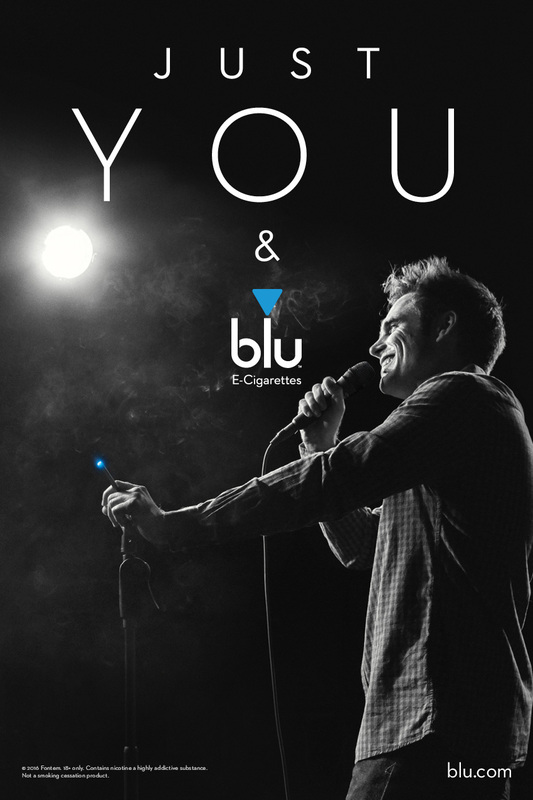 “Just You & blu” will premier April 4 in the United States, United Kingdom, Italy and France. blu has been the innovator in electronic vaping since the brand was introduced in 2009, and continues to evolve as the ultimate consumer vaping experience. The new “Just You & blu” campaign consists of 90-, 60- and 30-second films in addition to beautiful black and white imagery that is simple and timeless. The first phase of the campaign focuses on different individuals– a motorcyclist, a comedian, a drag queen, a model and a pilot. “They are not celebrities, they are not famous; they are just interesting people, each with their own story, and each with their own connection to the blu brand,” said Wardley. 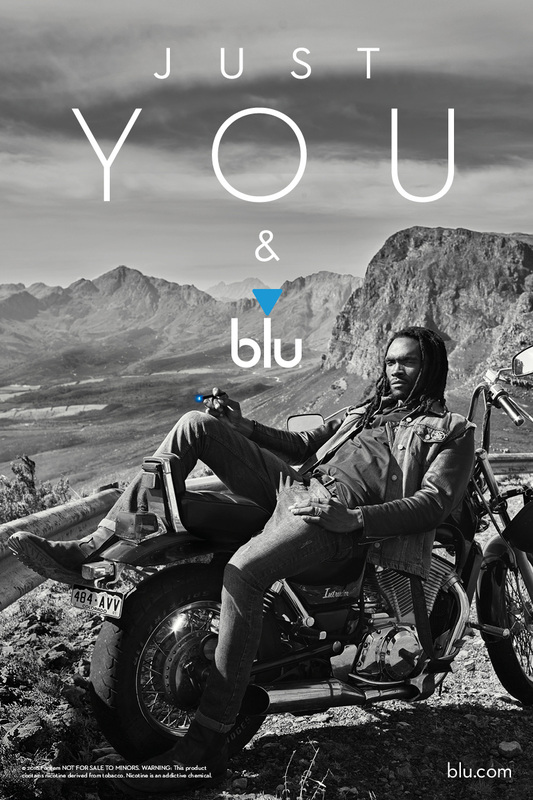 For the “Just You & blu” marketing campaign, blu tapped the talents of London based ad agency The Corner. 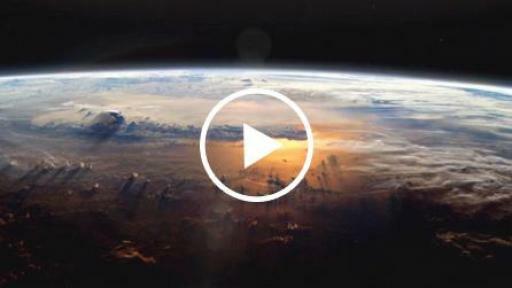 Commercial ad content was led through video director Romain Gavras and photographer Rick Guest, respectively, with music track “Outro” by French electronic band M83. Along with the “Just You & blu” brand campaign, blu has expanded its international presence through online store launches. The next generation of blu products is available in the US, UK, France and Italy – including upgraded performance, added personalization and sleek new packaging. As blu’s second largest market, UK customers now have access to the latest, most innovative generation of blu rechargeable, single-use and liquid refill products – including blu PLUS+ (all-in-one pack), blu PRO (for flexibility) and blu GO (disposable). The expansion also marks blu’s first reach into both the French and Italian markets. French customers have online access to all blu FILL products, one of the catalog’s most flexible lineups, with further product line launches planned for the future. Italy now has an array of new blu products, featuring blu PLUS+ (all-in-one pack), blu FILL (most flexible) and blu GO (disposable). Further details on blu and its extensive range of products can be found at www.blucigs.com (US), www.blu.com/en/GB (UK), www.blu.com/fr/FR (FR) and www.blu.com/it/IT (IT). 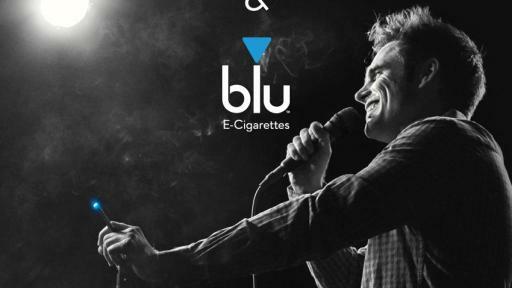 blu is a pioneer in the electronic vaping market. Launched in 2009 with an unwavering pursuit of consumer satisfaction and a vision to be the best, blu does more than just offer premium electronic vaping products; it works diligently to truly satisfy its customers, designing products with the adult consumer in mind. blu is available online and at retailers in the world's four largest e-vapor markets – USA, UK, Italy & France, and comes in a variety of flavors which can be enjoyed in rechargeable kits or as convenient disposables. 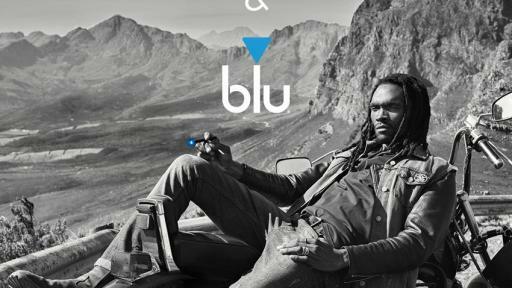 The blu brand is owned by the Fontem Ventures family of companies with headquarters in Amsterdam and Charlotte. To join the blu journey and experience the blu brand of satisfaction, visit www.blu.com.